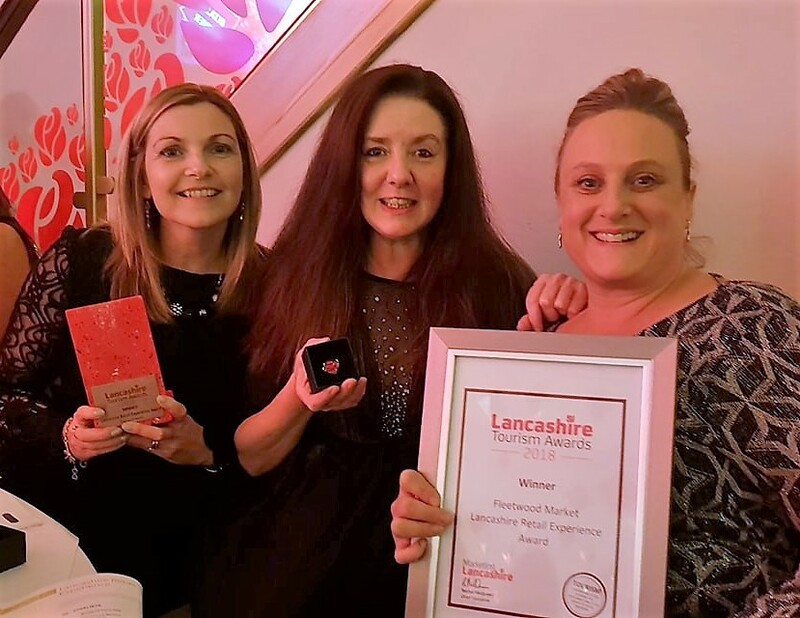 Fleetwood Market are celebrating their recent win at the Lancashire Tourism Awards, where they won Lancashire Retail Experience of the year 2018. Well done to all the staff and traders at the market who make it a wonderful shopping experience! The awards are run by Marketing Lancashire who promote Lancashire through Visit Lancashire.